"DIY Honeymoon ideas - honest, unpaid, helpful recomendations for your first trip as a married couple"
"Wedding planning can be both intensely exciting and incredibly exhausting. The big day itself promises to be an extraordinary celebration of you and your partner’s love and commitment to one another, and it can be hard to imagine anything beyond the date you have been so focused on for months, if not years. But imagine you must, because what comes after a wedding? Your magical honeymoon! I am delighted to be teaming up with To The Aisle Australia to help provide inspiration and ideas for those first precious days or weeks you will spend together as a married couple. Will you jet across the world or enjoy the wonders of your own backyard? Do you dream of lying on white sands next to aquamarine waters with absolutely nothing on your to do list? Or perhaps an active adventure calls out to you? A safari through the Serengeti? Using a kayak to explore places that can’t be found on foot? Or is it something else entirely? I have been excited about seeing new places for as a long as I can remember, and have been lucky enough to visit five of the seven continents more than once. I travelled across the world for six months when I was 18, lived in four different cities, and have now moved to Queensland from my native England. The Whitsundays really do live up to the hype. 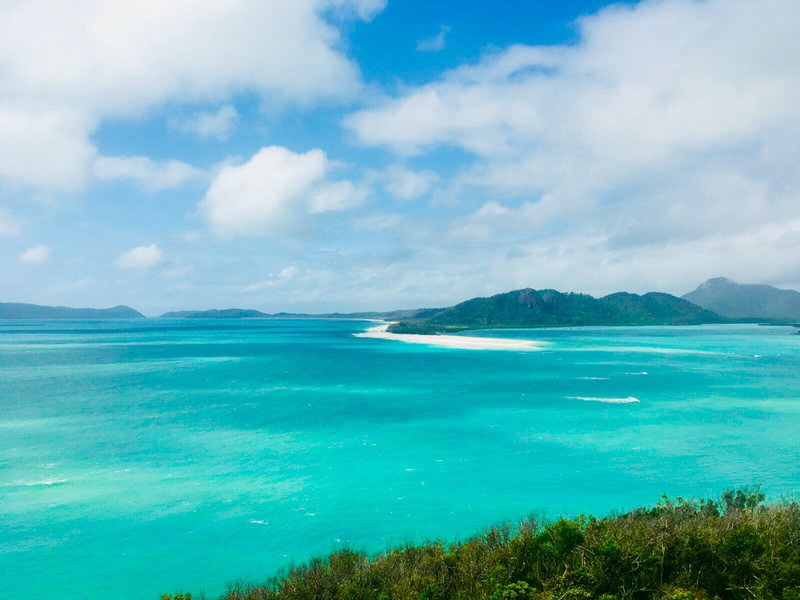 The scenery is breathtaking, whether it’s the hilly islands, the incredible aqua marine colour of the water, or the famous Whitehaven Beach with some of the purest sand you’ll find on the planet. Cagliari is the capital of the Italian island of Sardinia. Filled with stunning architecture (including the 13th century Cathedral and the hilltop Castello) and situated on a breathtaking coastline, it is a great choice for a beautiful and peaceful Italian get away. 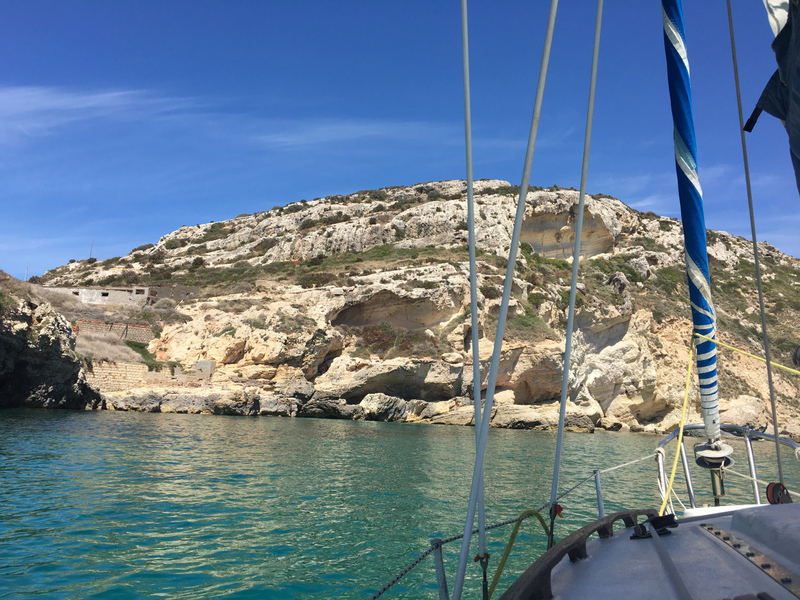 Thanks to the fact that RyanAir and EasyJet both now fly direct to Cagliari Elmas Airport from a range of European cities including London, it can be a very affordable one too. 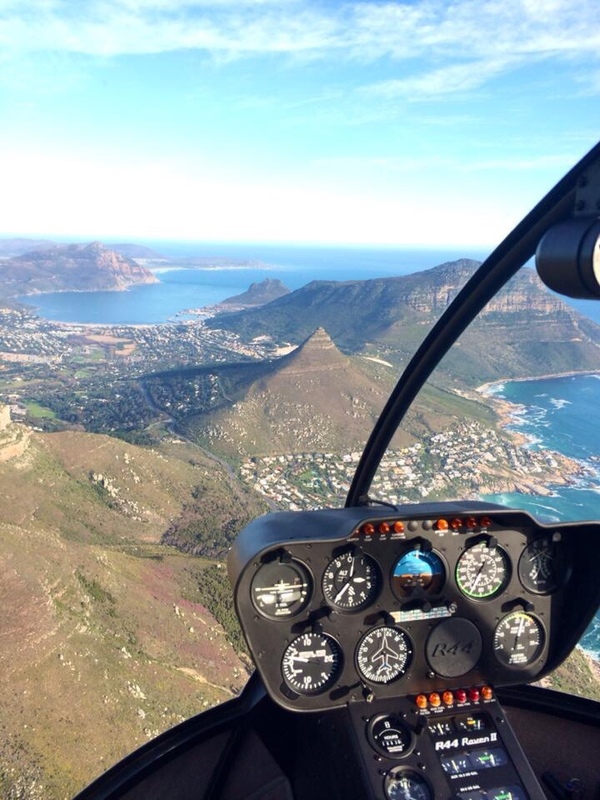 South Africa - Helicopter ride of Cape TownNestled between dramatic mountains and the Atlantic Ocean, Cape Town has transformed itself from somewhere only the adventurous would explore to a mainstream tourist destination. 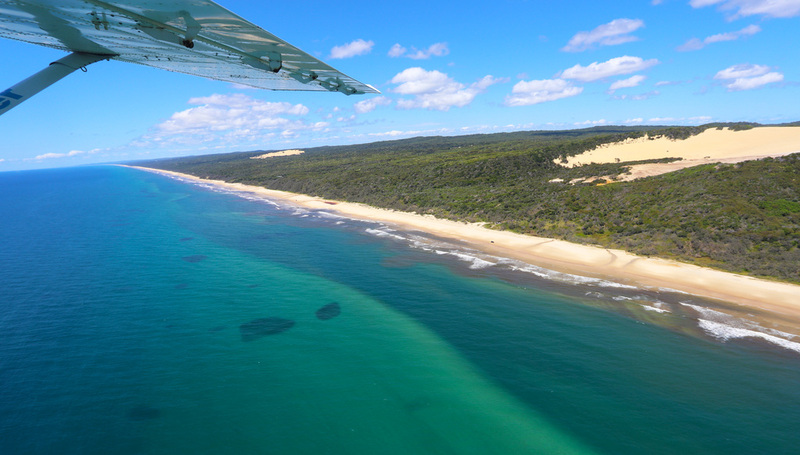 With incredible road trips, whale watching, penguins, vineyards, surfing, great restaurants and a challenging but fascinating history all packed together, it’s not hard to see why. 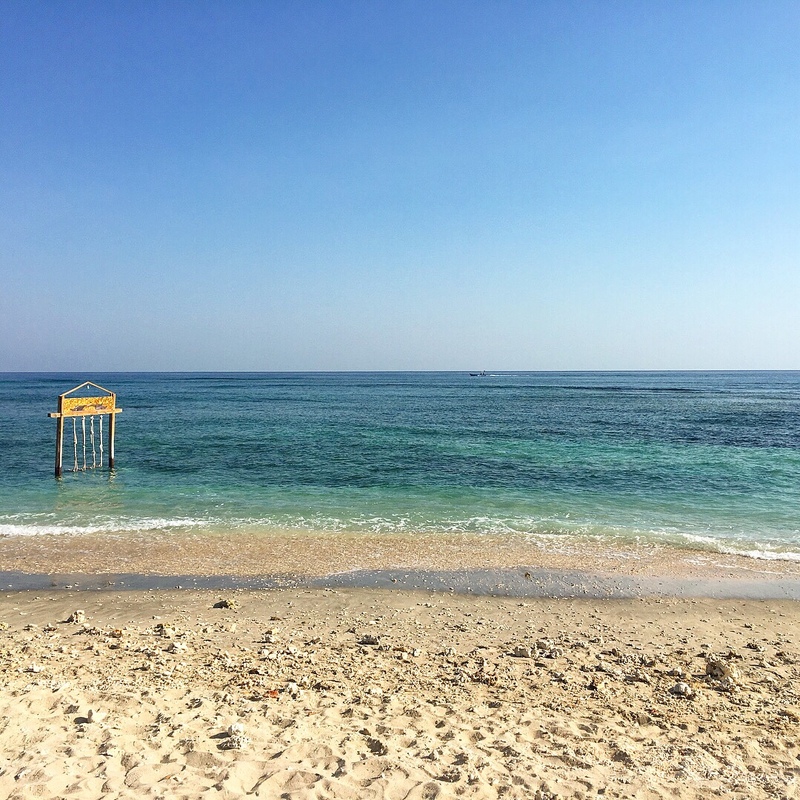 We spent an absolutely wonderful few days on Gili Air – white sands, crystal clear waters, shade provided by palm trees, and one of the most beautiful sunsets you will ever see. We can’t wait to go back!